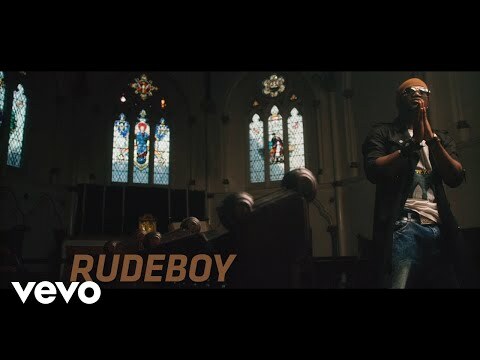 One half of the defunct P-Square duo, Rudeboy (Paul Okoye) comes through with the official music video for his solo single, "Fire Fire". We have an award to win! Come in here guys!